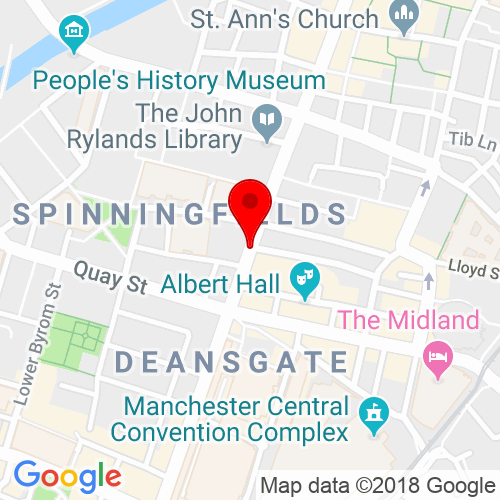 A short walk from Salford Central Rail Station or Manchester Victoria Rail Station. A number of main buses serve the Deansgate area, stops can be found on St Mary'S St or surrounding streets. 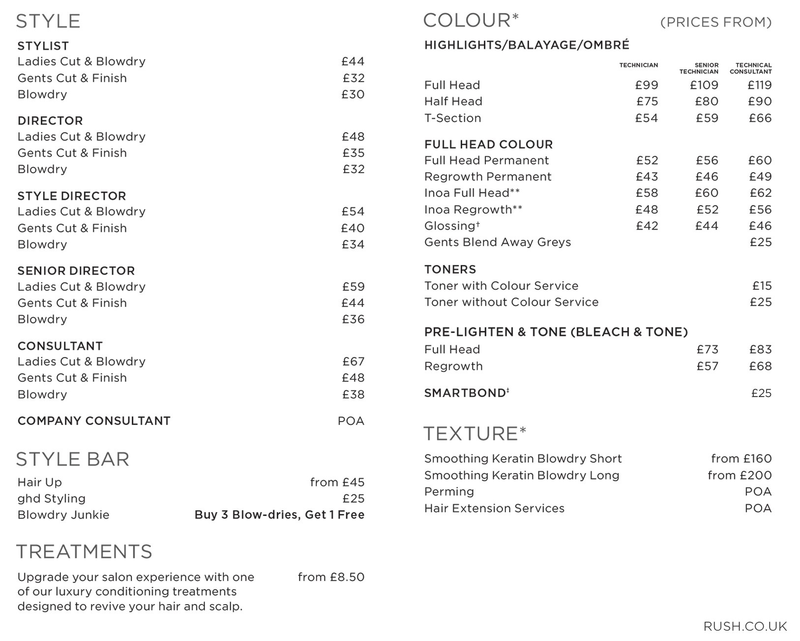 Click here to see the current price list for Rush Manchester. Rush Manchester, one of the latest editions to the Rush family can be found in the heart of the city centre amongst the hustle and bustle of Deansgate. Situated next to designer department stores and trendy bars. The salon is also close by to many top attractions such as Castlefield district, People’s History Museum and the iconic Old Trafford stadium. 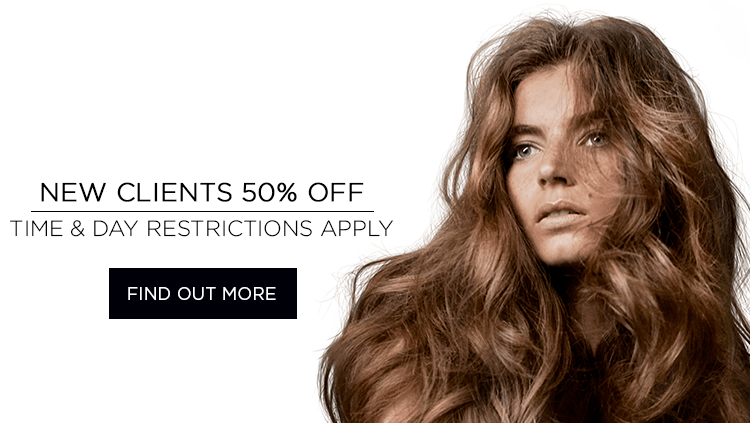 With a shiny modern interior, luxe retail range and some of the best hair stylists in the industry, Rush Manchester brings to you beautiful hair at affordable prices. Whether you’re looking to simply add some bounce to your locks, get the on trend seasonal colour or are just looking for a re-vamp, this stunning new salon is perfect place to give your hair some TLC. Each time you visit, you will enjoy a luxurious head massage, relax with a magazine and your choice of beverage while our expert stylist creates a look perfectly suited just for you. Visited Rush salon Manchester today, and had my hair done by Craig. My hair is very thick and curly so I am very fussy about which hairdressers I choose. Craig was fantastic, really friendly and my hair was gorgeous. The front of house staff were all really friendly as well and very helpful. I have already booked my next visit. Thanks everybody. A wonderful haircut by Toby. I will most definitely be back!! I visited Rush Manchester, I have to say I had a great experience. I saw Emma for my hair who was extremely patient with me and very comforting. I was given my drink, chocolates and a great shampoo. Cut was spot on. Thanks Emma, I will be back before Christmas.